The Logitech® G510, G15 and G19 keyboards, and the G13 Advanced Gameboard offer unprecedented levels of in-game information, programmability and control. Take full advantage of the Logitech GamePanel™ LCD technology using the games and utilities listed below. Game titles listed below are based on English language names. Titles may vary by region. The AMD LCD Keyboard Applet displays the following information about the processor: processor name, L1 & L2 cache sizes, current voltage, core frequency, memory frequency, and HyperTransport™ technology frequency. Fraps is a universal applicaiton that can be used with all games using DirectX or Open GL technology. Fraps performs many tasks such as: Benchmarking, Screen Capture, and Realtime Video Capture. Requires v2.7 or higher for G15 support. Ventrilo 2.3.0 is the next evolutionary step of Voice over IP (VoIP) group communications software. Requires v2.3.2 or higher for G15 support. Xfire is a free tool that automatically keeps track of when and where gamers are playing games online and lets their friends join them easily. Xfire eliminates the hassles of running multiple programs like IRC, instant messengers, or in-game friends lists. Version 1.62 and higher includes support for the G15 GamePanel. Unless otherwise specified, the information, products, and services provided by these sites are owned and supported by third parties. Logitech and its affiliates are in no way liable or responsible for claims made related to the products or services provided by third parties. 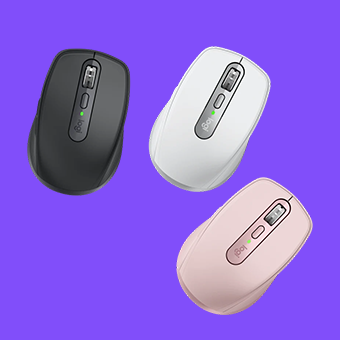 Logitech does not warrant or guarantee the integrity of information provided, nor the quality or compatibility of third party products or services. Please direct your inquiries regarding add-on products to the appropriate third party vendor.